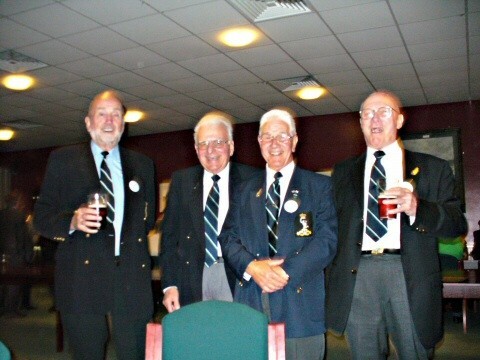 A 60th anniversary for those who joined AAS Harrogate in 1959 is be held in Harrogate on Saturday 5th October 2019. 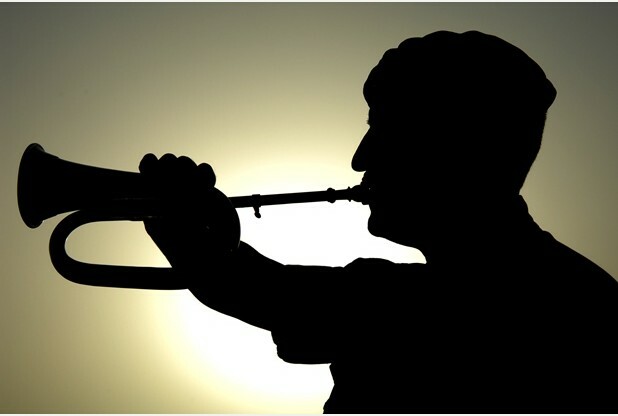 This date has been chosen as it coincides with the Association of Harrogate Apprentices Reunion held at The Army Foundation College on Friday, Saturday 4/5 October. It is imperative that those members and partners who wish to attend confirm at their earliest convenience in order to secure the location. 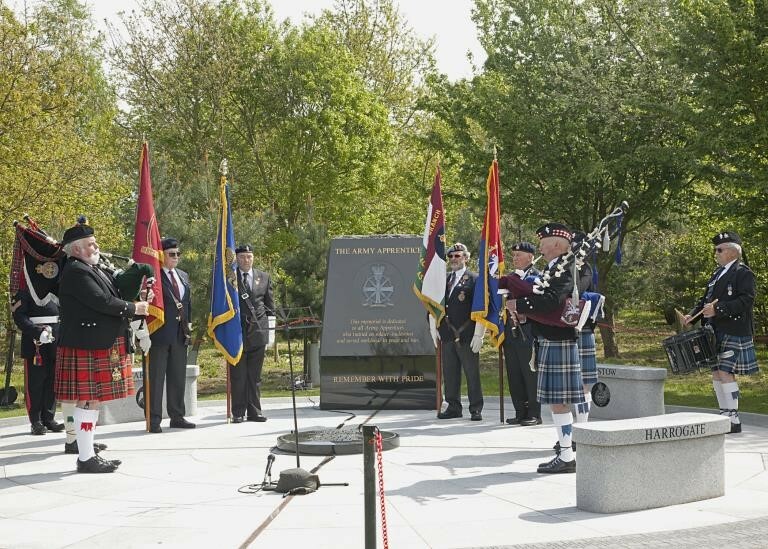 The 2019 AGM will be held at 1300 in the Poppy Room at the National Memorial Arboretum on Saturday 11th May, folowed by the Gala Dinnes and Social evening at the Mickleover Derby Hotel. Church Service of Remembrance; AGM and Buffet Lunch. 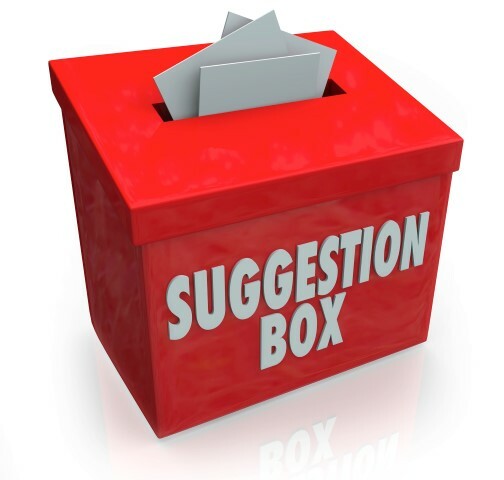 Venue: The Army Foundation College, Uniacke Barracks. 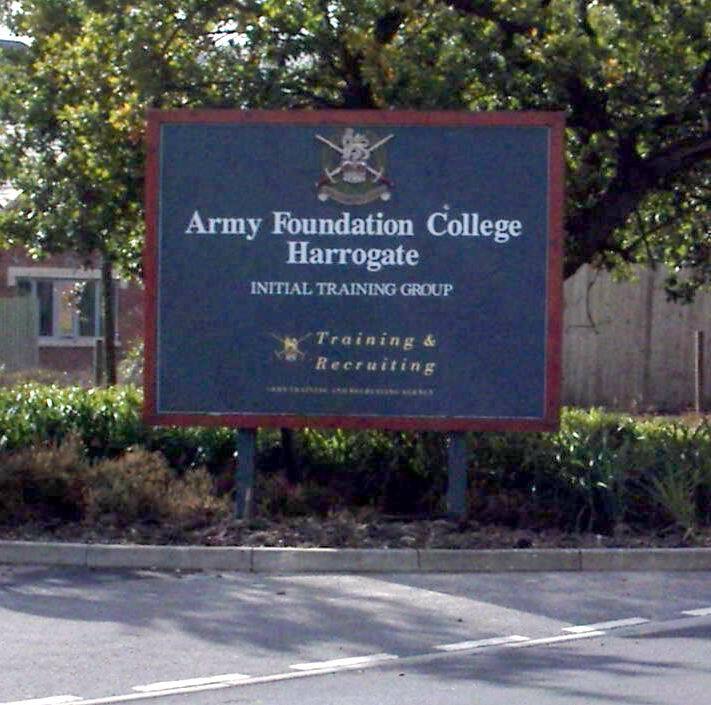 The Harrogate College was established in 1947 as “The Army Apprentices School” and in its early years trained Apprentices for the RA, RE and R Sigs. 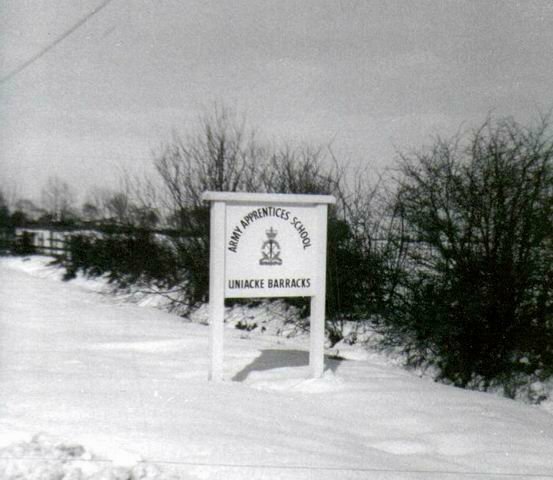 In 1961 training for the RA and RE was transferred elsewhere and since then the College trained apprentice tradesmen solely for telecommunications trades in the Royal Corps of Signals. In 1966 its title was changed from “The Army Apprentice School” to “The Army Apprentice College” and the badge of the College was changed to that of the Royal Corps of Signals. One of the College’s greatest honours came in 1956 when it was adopted by the Borough of Harrogate in recognition of the close ties, which still exist, between the people of Harrogate and the college. In 1972 the College was granted the Freedom of the Borough of Harrogate. 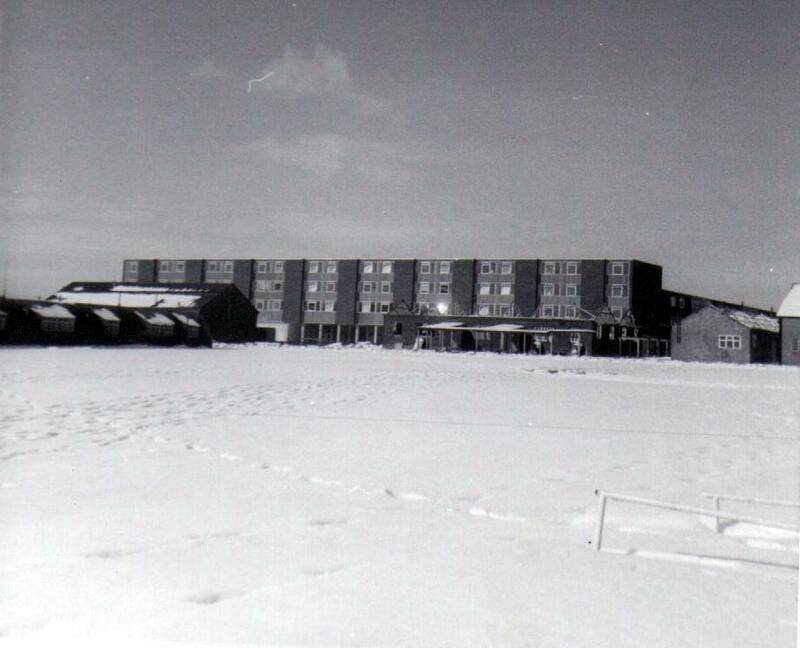 Initially the School was housed in wooden huts until new purpose built accommodation was opened in 1965. This memorial stands just inside the entrance to the new Uniacke barracks, now housing the Army Foundation College Harrogate. At the Army Foundation College, Harrogate (AFC(H) they train the future soldiers from a wide variety of capbadges. For school leavers aged between 16 and 17 years and one month of age on joining, the AFC(H) offers a unique opportunity. Through first class military training and vocational education, the AFC(H) help recruits gain the soldiering skills needed in the modern Army and to get a head start in a challenging and fulfilling career. 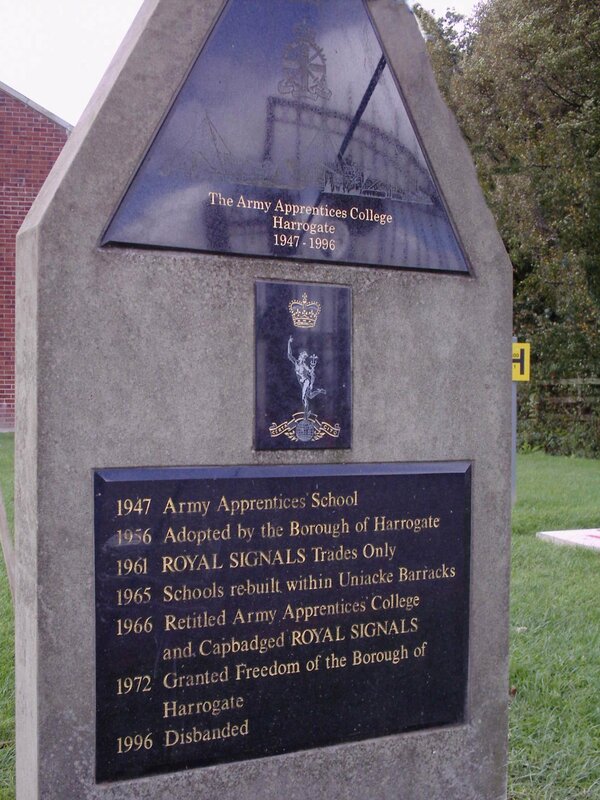 The Royal Signals Apprentices School was established in Harrogate to provide of military and vocational training for the Royal Corps of Signals in 1947 and was renamed the Army Apprentices College in 1966. It was still focused on signals training when it closed in 1998. It reopened as the Army Foundation College to provide training for a broader range of combat arms and services in September 1998. The Association of Harrogate Apprentices was reformed in 1999. 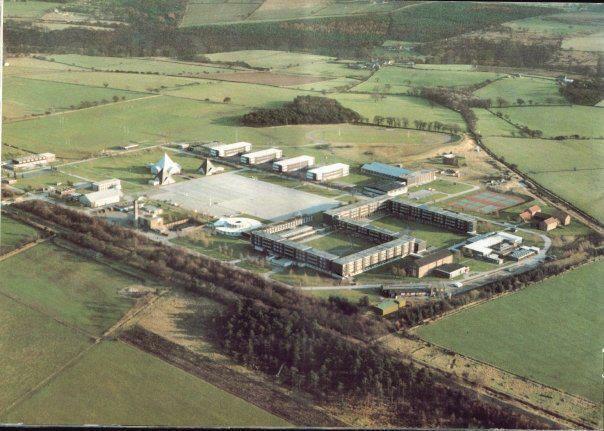 The Army Foundation College was rebuilt by Jarvis under a Private finance initiative contract between 2000 and 2002. 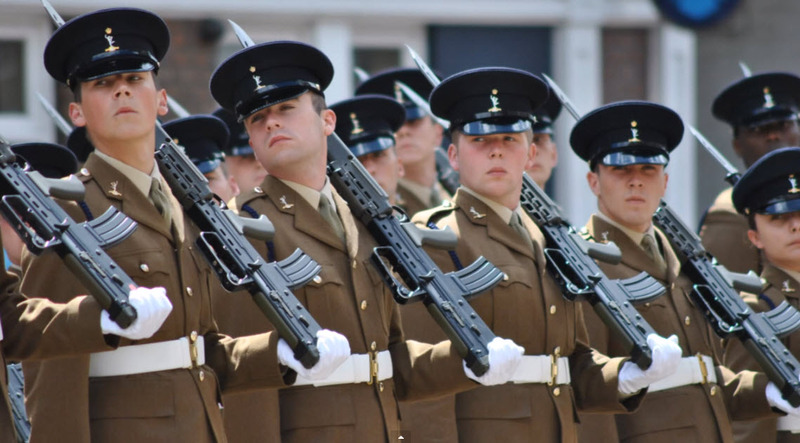 The Junior soldiers on the longer 42-week course marched off the square to the second phase of their training in the Infantry, Royal Artillery and Royal Armoured Corps.There are 2 different entry points and graduations per year – September and March entry points with August and February graduations respectively. Junior Soldiers on the shorter 22-week course designed for other cap badges will head for the longer more specialist phase of their training which could be anything from being a vehicle mechanic with the Royal Electrical and Mechanical Engineers to becoming a communications systems operator with the Royal Signals. There are 2 different entry points and graduations per year – September and March entry points with August and February graduation respectively.